The inaugural Electronic Music Awards 2017 arrive on Thursday, September 21 in Downtown, Los Angeles, California, at Willow Studios. The first nine performers slated to take the stage have been announced. Autograf, Floorplan Live, Goldfish, Illenium, Kidnap Kid, Madeaux, Moby, Orbital, and Ramzoid with more to be announced, will perform at this year’s Electronic Music Awards. Tune in to find out which dance music acts reigned supreme over the course of the last year. Hosts for the first-ever ceremony include Matt Medved, the Billboard Dance founder, and Hannah Rad, on-air talent and radio host, and DJ/producer. Will the Electronic Music Awards soon join the ranks of the MTV Video Music Awards, Billboard Music Awards, GRAMMY Awards, and American Music Awards? Don’t expect a traditional awards ceremony as there are no plans for acceptance speeches or sit downs—and the dancing-room only awards are to commence without breaks. Tune in to to the event, which will broadcast live on Twitter, globally, beginning at 7:45pm PST. 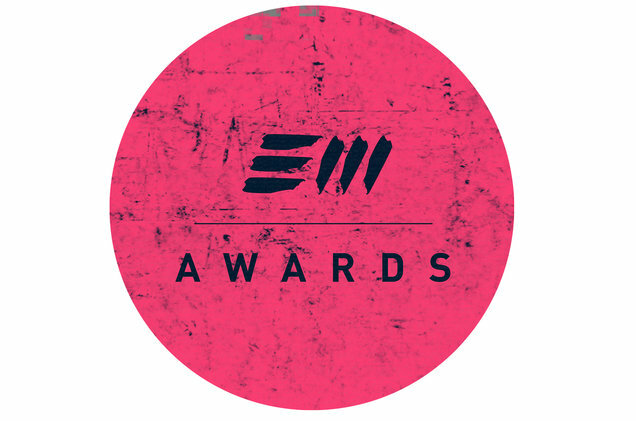 Visit theemawards.com for more information.